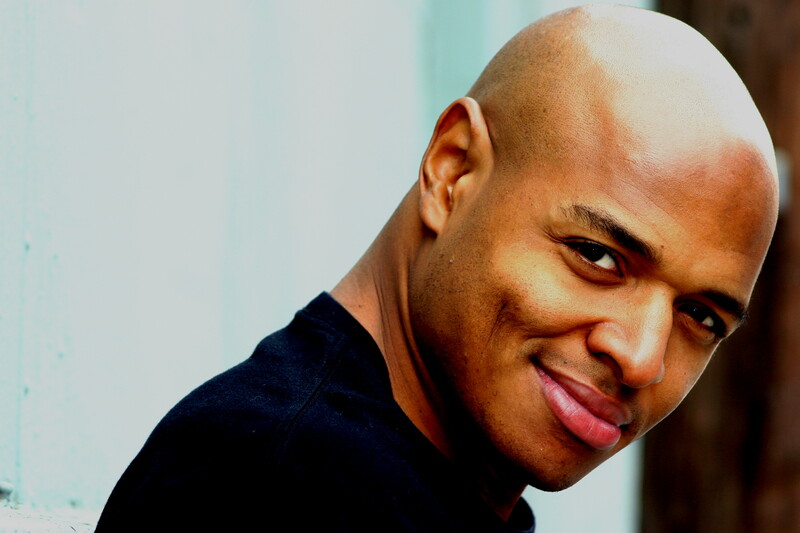 Tony Baker is making a lot of noise on the Hollywood comedy scene. He hails from Chicago and honed his stage presence while living and going to college in New Mexico. The married father of two balances family, acting and comedy well.Tony is the winner of the San Francisco Comedy Contest, Uncle Clyde’s Comedy Competition at the Ice House, a semi-finalist in the Boston Comedy Festival and winner of L.A.’s Funniest Comic. He has showcased for the Just For Laughs Comedy Festival and an NBC Diversity stand-up finalist.He has done short films, dramas, horror movies and comedies. He has also been featured in, as well as co-written, numerous comedy sketches. He is a paid regular at The Comedy Store (on the Sunset Strip) as well as The Comedy Union. He has done numerous shows at The Laugh Factory in Vegas, Hollywood and Long Beach: Flappers, Pepperbellys, The Comedy and Magic Club, The Ice House and The Improv comedy clubs (Hollywood, Ontario, Brea and Irvine). Tony currently co-hosts “Crack ’em Up Thursdays,” a weekly comedy show at the Comedy Store. His comedy style is very observational, relatable and very animated. Get to know Tony Baker before everyone else does.